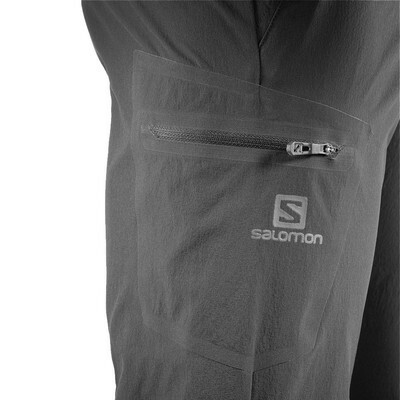 Due to manufacturer's restrictions we are unable to ship Salomon products to Great Britain. 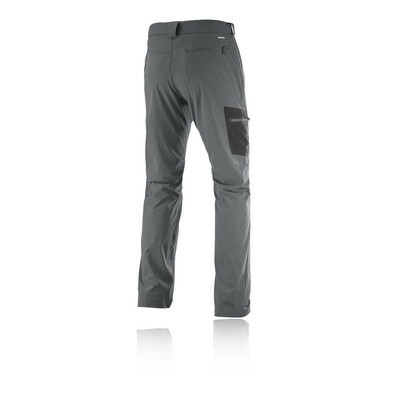 The Salomon Wayfarer Outdoor Pants are relaxed, tough and made for all of your outdoor adventures. The pants offer AdvancedSkin Shield technology that improves body comfort by keeping you dry, warm and protected when you need it and where you need it. 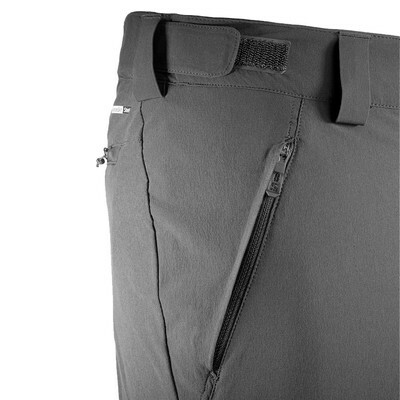 this fabric also provides moisture wicking properties that actively wick sweat and excess moisture as it's produced. 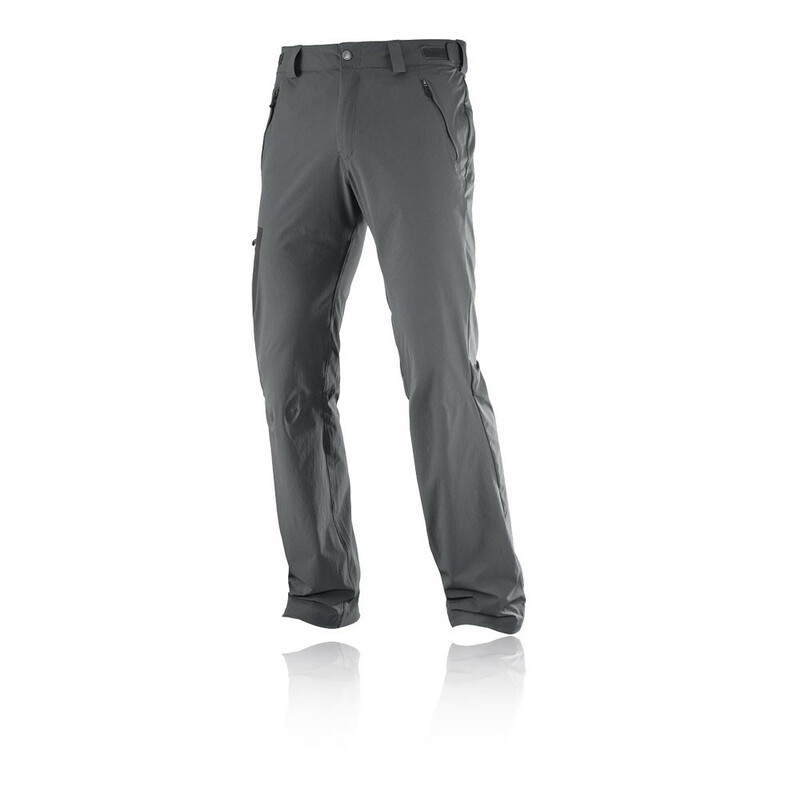 Once wicked the technology forces the excess moisture to the outer layers of the fabric where it can be easily evaporated, ensuring you stay cool, dry and comfortable. In a society where stress and speed have taken over, people take less and less time to play and connect with nature. Play is the very essence of Salomon values, and they aim to create the next generation of sports gear and experiences that make people live the joy of progression in the sport. Founded in 1947, Salomon sees the outdoors as a place to share and enjoy with others and aims to nurture solidarity and teamwork in every community they interact with. 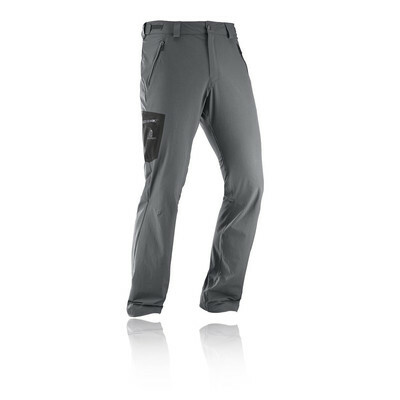 Creating a wide range of products for sports such as skiing, snowboarding, mountaineering, running and hiking, the brand constantly invents and progresses products, candidly playing with the rules to bring technologies forward. Curious, playful, dedicated and passionate, Salomon remains thirsty for life and all the possibilities it holds. AdvancedSkin Technology - Wicks sweat and dries incredibly fast. 4-Way Stretch Double Weave - Allows full range of motion and offers durability. Flat Waistband With Belt Loops - Provides exceptional comfort. 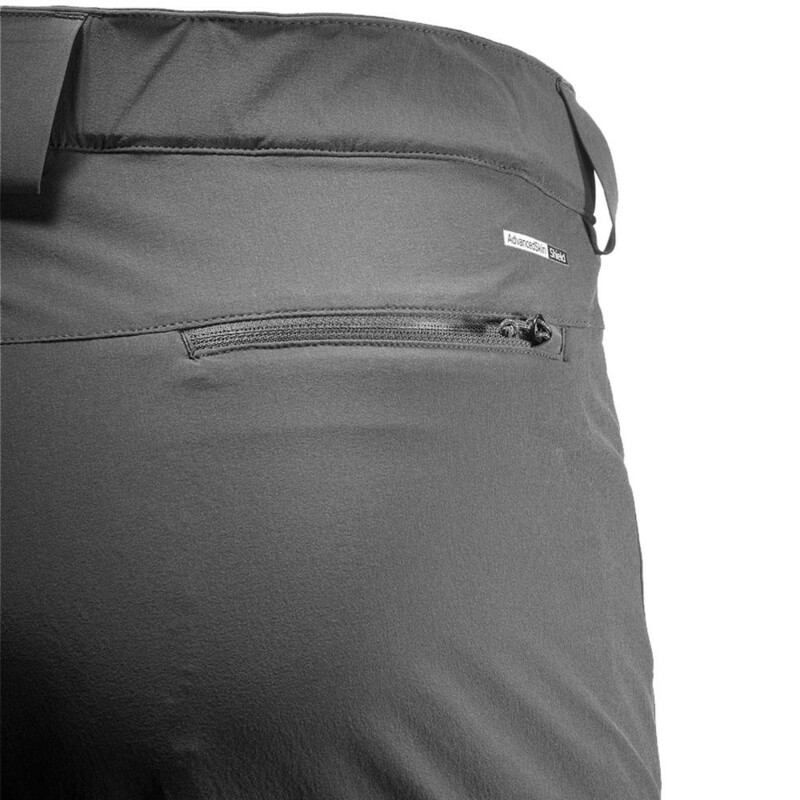 Zippered Pockets - Provide safe and convenient storage spaces. UPF50 Protection - Protects against the suns harmful rays.